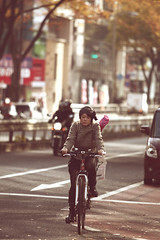 Cycle Chic®: Japan Cycle Chic - Encore! Japan Cycle Chic - Encore! 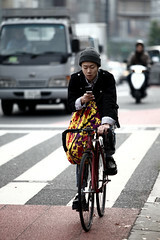 Some more Japan Cycle Chic from the steady photographic hand of Uncle Allan.